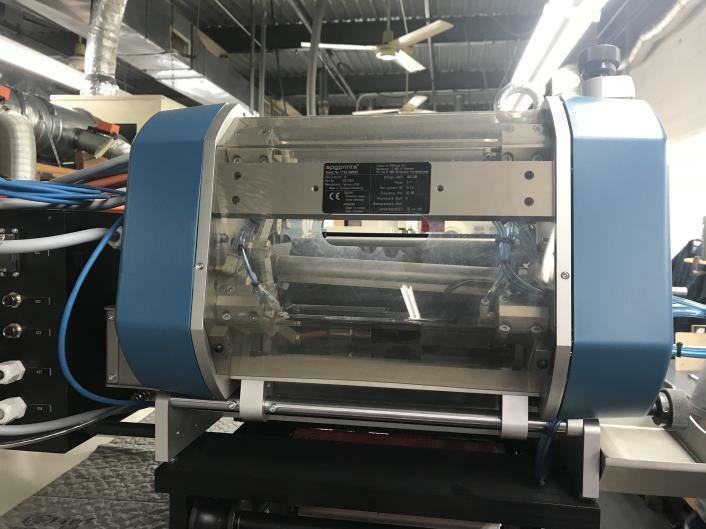 Web Widths 6.5", 7.5", 8"
Web Widths 10" and 13"
Web Widths 16" and 18"
RSI Screen Unit Configured for a Nilpeter 10” press,PO-1133 -RSI Compact screen unit with ink level control, and ink pump. PO-1132-R -Platform and integration for mounting RSI unit on overhead rail. PO-073C -Basic Auxiliaries for RSI-system “Compact”. 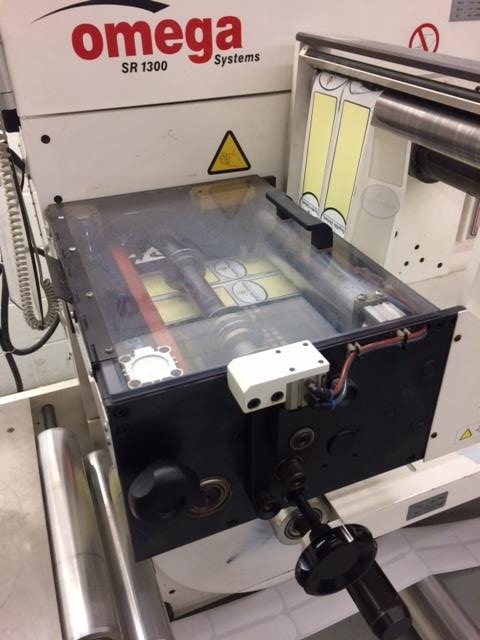 UV-Curing – GEW – mounted on RSI screen unit (1 lamp system) LIKE NEW CONDITION!